In a report published last night, Reuters profiles the Apple versus Samsung saga that provides interesting insight into the now troubled business relationship between both companies, given the complicated legal wars currently being waged. As for Cook wanting to settle instead of litigate, this information isn’t surprising given how Tim Cook met with Samsung CEO Gee-Sung Choi in May of last year to discuss possible settlements to longstanding patent disputes between both companies. The memory market in 2005 was extremely unstable, and Apple wanted to lock in a supplier that was rock-solid financially, people familiar with the relationship said. Samsung held about 50 percent of the NAND flash memory market at that time. “Whoever controls flash is going to control this space in consumer electronics,” Jobs said at the time, according to a source familiar with the discussions. 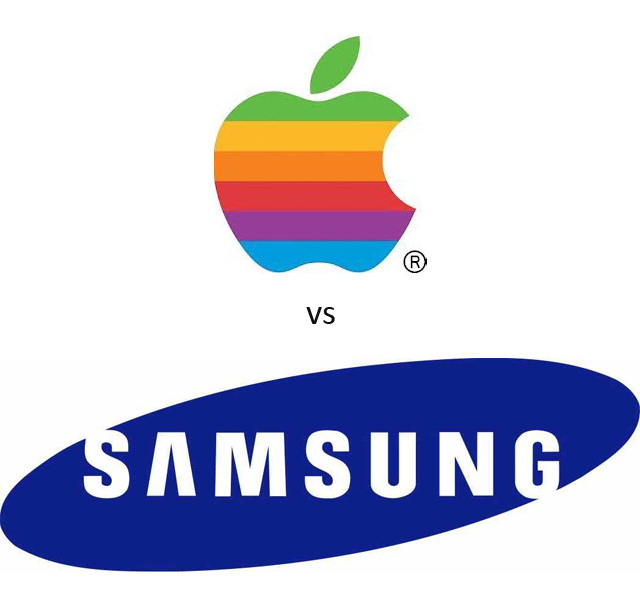 “The popularity of iPhone is a mere result of excitement caused by some (Apple) fanatics,” Samsung’s then-president, G.S. Choi, told reporters in January 2010. “The iPhone’s emergence means the time we have to change our methods has arrived,” Samsung mobile business head J.K. Shin told his staff in early 2010, according to an internal email filed in U.S. court. 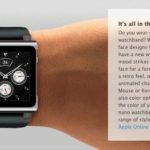 As Apple complained to Samsung executives when they were on a visit to Cupertino, Jobs and Cook assumed the latter would modify their designs, according to sources. That of course, never happened. Cook, worried about the critical supplier relationship, was opposed to suing Samsung. But Jobs had run out of patience, suspecting that Samsung was counting on the supplier relationship to shield it from retribution. Samsung’s business model is to flood the market with a plethora of smartphones from cheap dumb phones to the high end (37 total phone device offerings according to Mirae Asset Securities), while Apple has remained consistent with just one line up of the iPhone, across a few models (although rumours of a larger iPhone persist). Regardless of their different approaches, both companies continue to dominate smartphone marketshare but Apple is the one with the most profit.